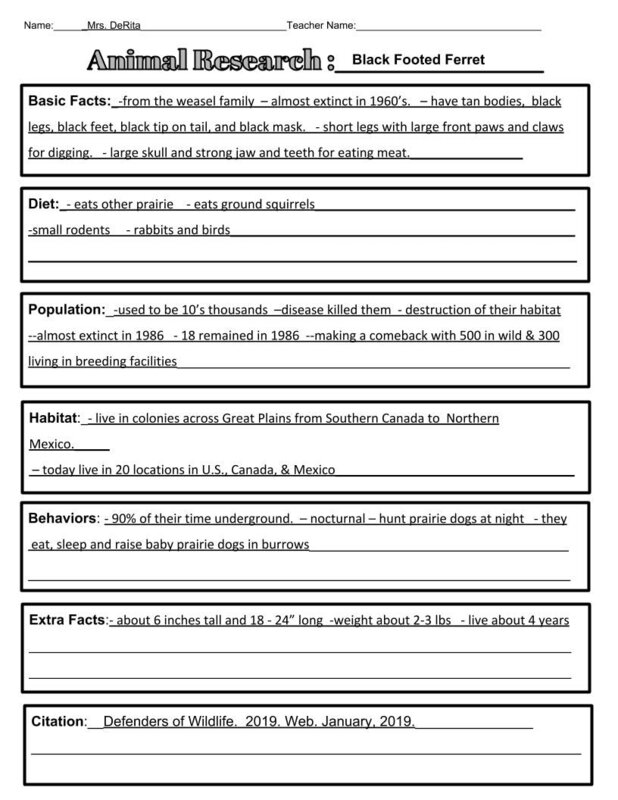 If you finish your note taking early, click on our new Typing Club hyperlink below and go to keyboarding! Finish early? 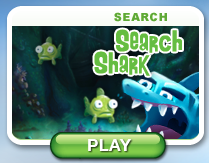 Click on the hyperlink below to play "Search Shark" --a game describing key words!